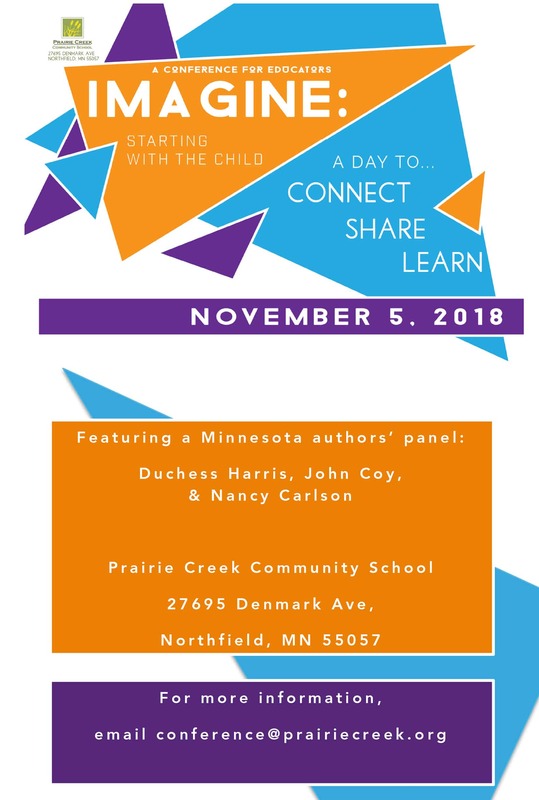 Prairie Creek Community School is hosting an all-day conference on November 5, 2018 for educators, pre-service teachers, and administrators who are seeking innovative child-centered practices for their classrooms and schools. Do you ever get back from a conference and feel that no one gets what it means to be truly child-centered? So often, we can feel alone in the education world. But we’re not. These are the conversations, workshops and topics you want to be having. Come join us!